If something goes wrong and we don’t fulfil our promise, we will refund 50% of your first night’s stay! 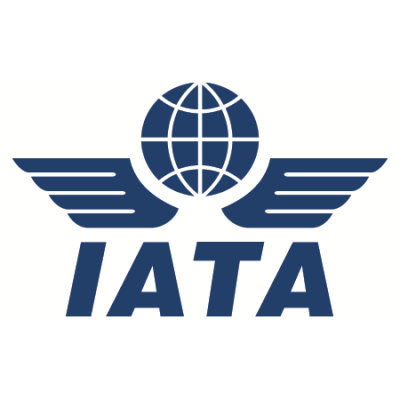 IATA – International Air Transport Association is representing airports, but their approval is also recognised by travel agencies worldwide. Being accredited by this association provides our bookers with an assurance in regards to cancellation policies or unfair practice. MSDUK – Minority Supplier Diversity UK is representing suppliers owned by minorities and promotes the ethos of diversity. Thesqua.re prides itself in being an equal opportunities company. We have received several industry awards for our product excellence and service and are aiming to add even more of these to our portfolio in the future.